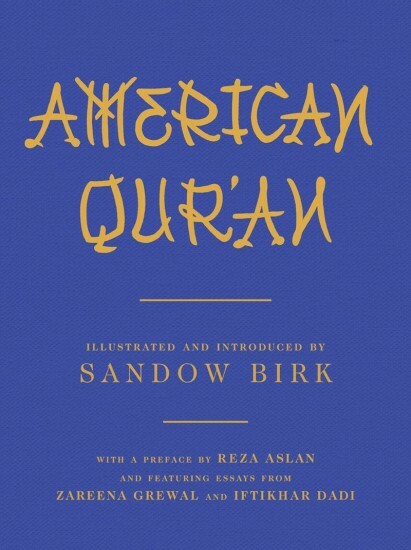 Thirteen years in the making, Birk's American Qur'an consists of 464 pages of ink and gouache on paper, and comprises all 114 suras of the Qur'an. Birk hand transcribed the entire text using an 1861 Arabic to English translation by J. M. Rodwell as his reference. Following in the tradition of Qur'anic manuscripts throughout the centuries, Birk worked to create unique artworks, each envisioned as if it were a two-page spread in a codex. 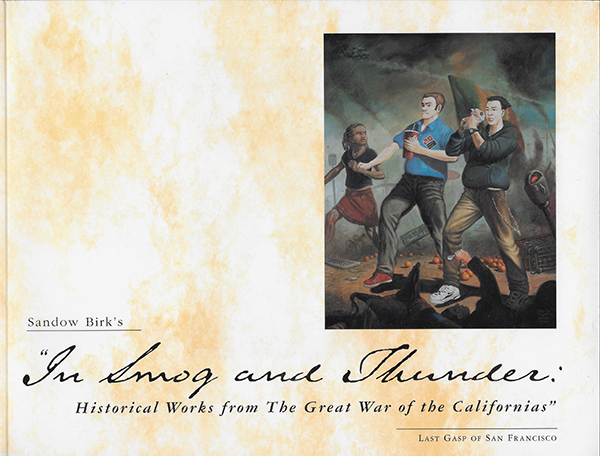 In Smog and Thunder is a mockumentary about a California civil war set in a vaguely recent past. 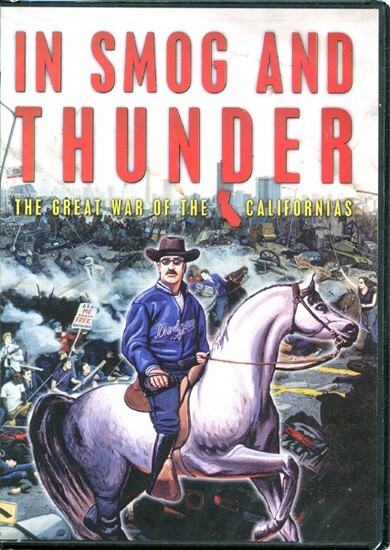 The Great War of the Californias was the ultimate calamity in a state strewn with calamities. 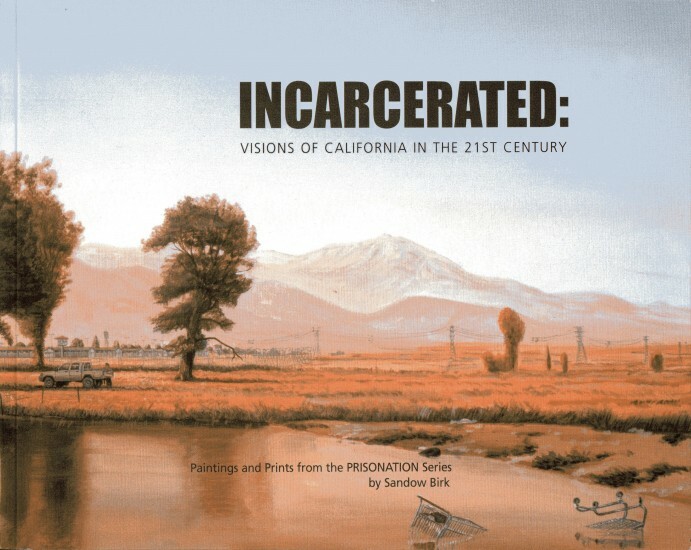 Based on the paintings of Sandow Birk, this film explores the history and the stories behind California's tragic conflict. The paintings, propaganda posters, and etchings convey the intense hatred that had built up between the two great California cities, Los Angeles and San Francisco. Written by Sandow Birk and Paul Zaloom. Directed by Sean Meredith, Produced by Sean Meredith and Tom Patchett. 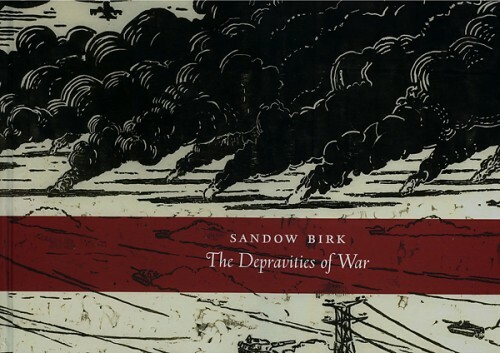 Artwork by Sandow Birk.